Cycloblog.co.uk, also known as “Neil’s on Wheels”, is Blacksmith MD Neil Smith’s own fundraising blog. 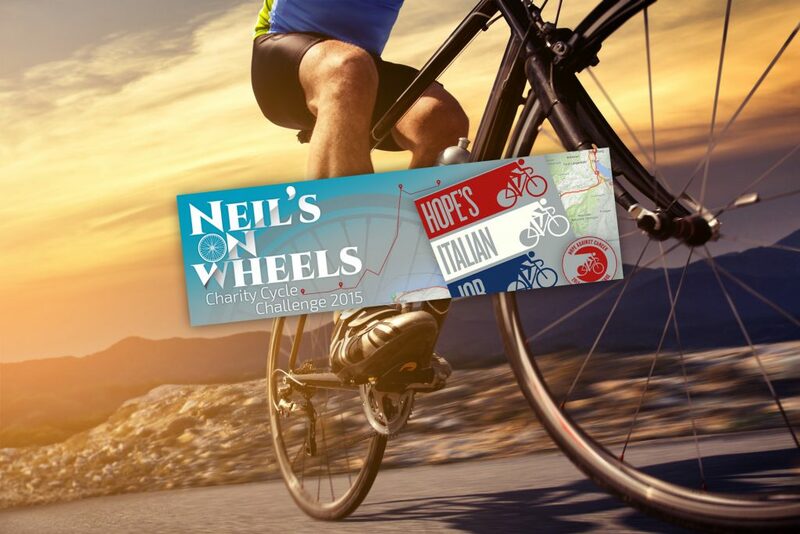 Set up purely to raise money for charity and specifically not to bore the pants off non-cyclists, the almost daily blog posts are regularly ignored by up to 300 people, Neil claims. The blogging site showcases our content generation skills and proves that people do read good content. We have also created a blogging platform for sports TV presenter Damian Johnson.